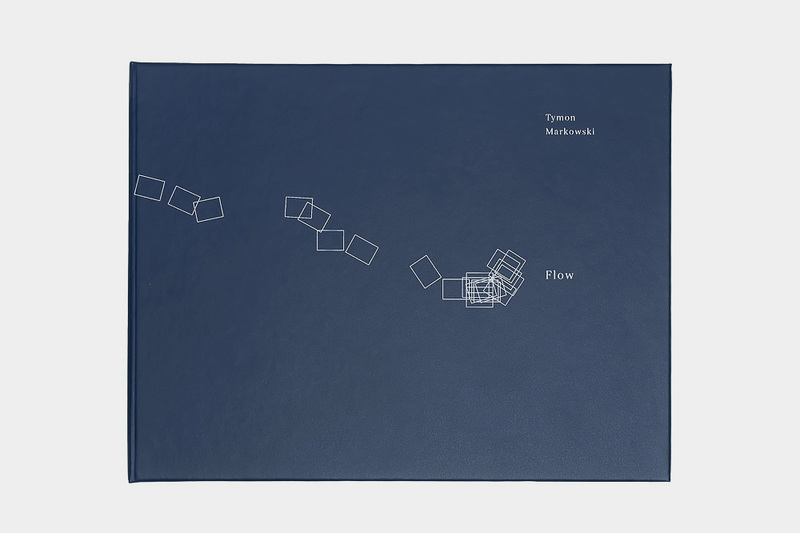 We are pleased to announce, that the brand new photography book “Flow” by the Un-Posed member Tymon Markowski is available now! “Flow” is a unique documentary photography project focused on a life along the Brda river in northwestern Poland. 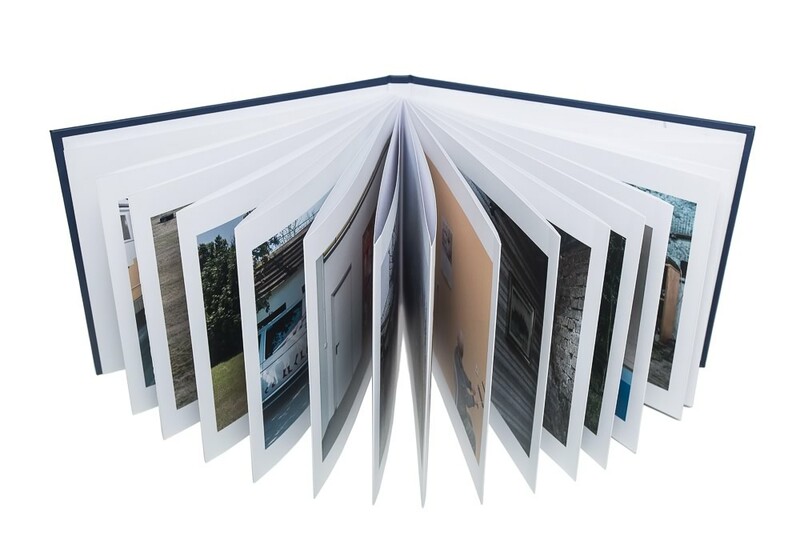 The book was edited by Joanna Kinowska, designed by Katarzyna Kubicka and beautifully printed in a for. 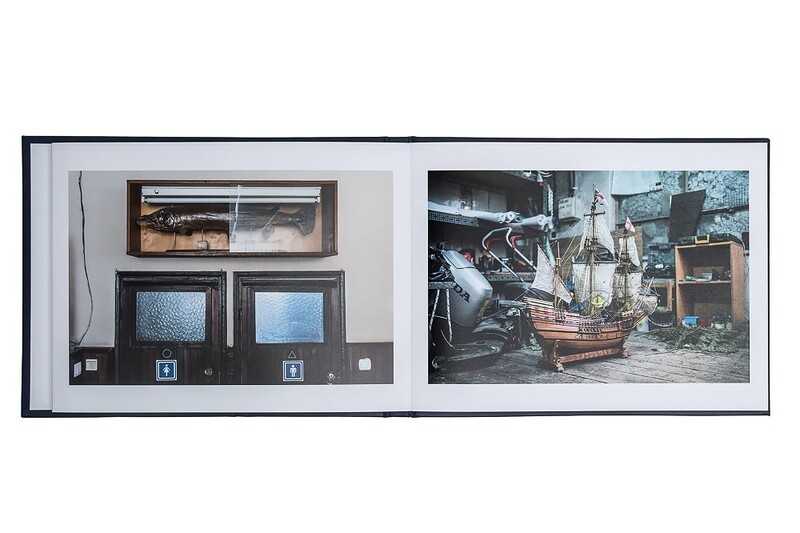 It’s only 15EUR + shipping and a limited edition of just 400 copies was produced, so be quick! Read more about the “Flow” project and about the “Flow” book.